Welcome to Life On Virginia Street. 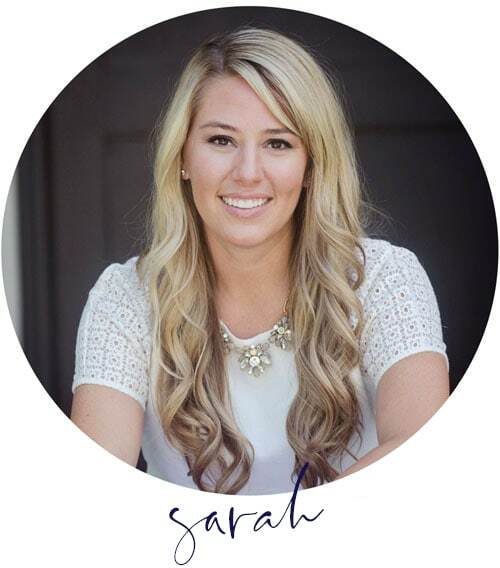 I’m Sarah, a 30-something former insurance executive and current full-time blogger in Omaha, Nebraska. 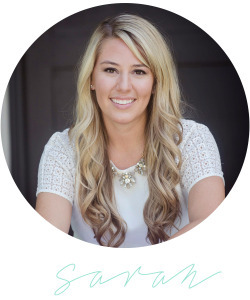 I started blogging in 2008 with a personal blog to share day-to-day happenings and home updates with our out-of-state family. 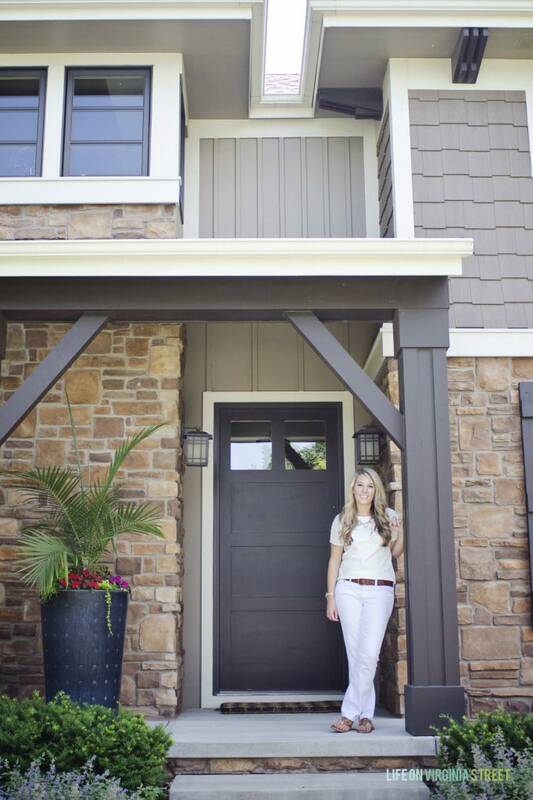 In December 2012, I launched Life on Virginia Street with a focus on home decor and DIY projects as we began the process of updating our new-to-us home. This blog is a space for me to share things I love: decorating, design, DIY projects, fabric, fashion, food, music, paint, photography and travel. Really anything that had absolutely nothing to do with my day-to-day office life. We purchased our third home just over five years ago and are always in the process of making it truly “ours”! 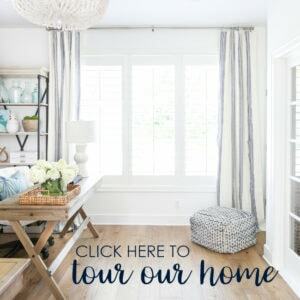 If you’re new to Life On Virginia Street, you can may want to take our full home tour, see my latest favorite outfit ideas, or read my blog by category to get started!